Niagara Falls, one of the most well know breathtaking attractions you’ll ever see, is just 1.5 hours from Toronto. Why not join us for a Half Day adventure? 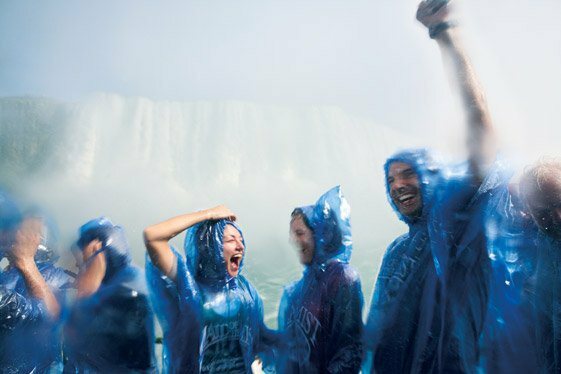 This Niagara Falls Tour is a half a day. A King driver will pick you up from your hotel lobby at between 8:00 am to 8:45 am. The tour bus will be on your way to Niagara Falls by 9:15 am. 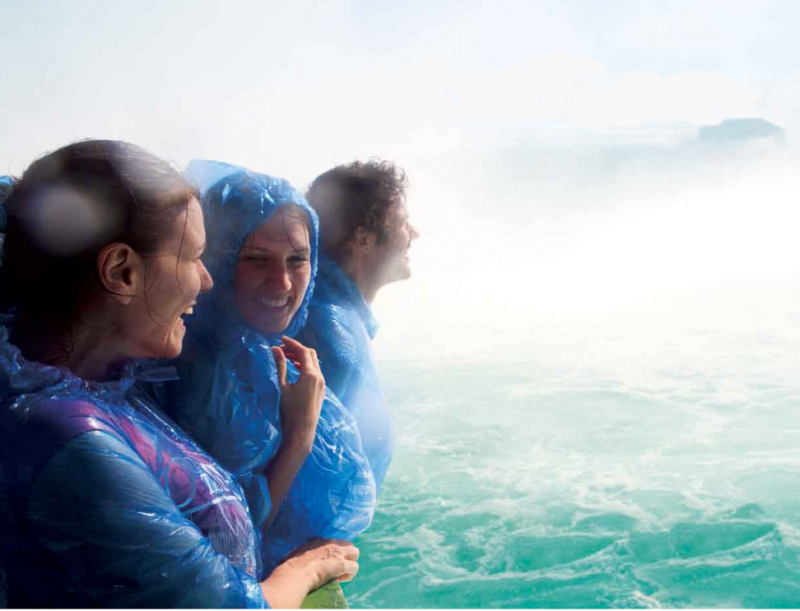 While in Niagara Falls you will have 2-3 hours of free time. We expect to return to Toronto at around 4:00 pm, so if you will have plenty of time to enjoy the rest of the afternoon in Toronto. You will have 2-3 hours of free time in Niagara Falls to explore on your own. Spacious, comfortable and air conditioned bus on the return trip, and an executive sedan or SUV on the trip to Niagara Falls. This is a simple Half Day tour of the Falls. The tour starts after your hotel pickup between 8:00 am to 8: 45am . 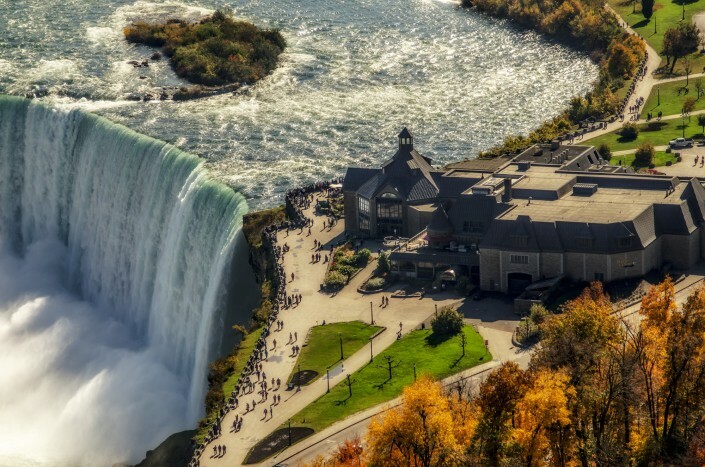 The tour bus will take you directly to Niagara Falls where you will spend 2.5- 3 hours enjoying the beautiful views. At the 2 pm mark, the rest of the tour group will continue the tour. 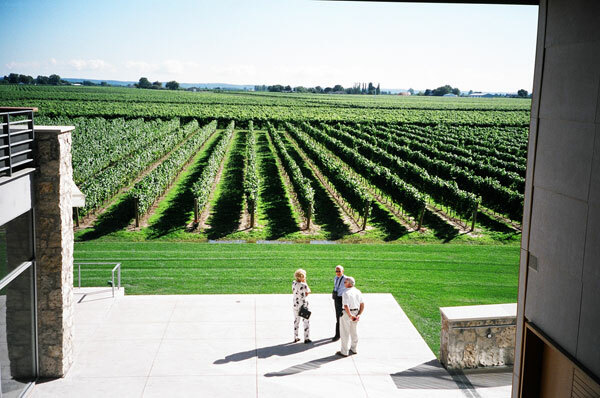 You will skip the winery visit, and Niagara-on-the-Lake portions of the regular tour, and go directly back to Toronto with one of our King Limo vehicles. In Niagara Falls, you will have 2-3 hours of free time. This gives you plenty of time to add in additional activities you want to do, plus stop for lunch, which is on your own time and budget. This particular tour does not include the Hornblower Boat ride but you can purchase it in Niagara Falls. This is a perfect tour if you have plans in Toronto late in the afternoon or evening.